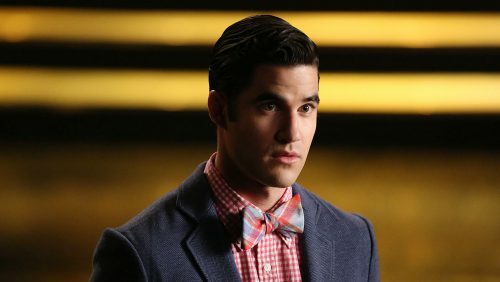 Few shows on television right now are hotter than Glee. The musical comedy won three Golden Globe awards earlier this month and has attracted a slew of famous guest stars, including Gwyneth Paltrow, Neil Patrick Harris and John Stamos. While beauty blogs are often abuzz due to Ashley Simpson’s ever-changing hairstyles – she recently hacked off her long, auburn-colored locks for a blonde, gamine cut – it seems that her husband has stolen her tress-centered spotlight. 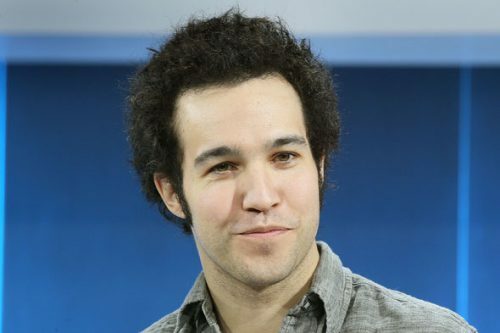 Pete Wentz recently made headlines when he stepped out sporting a natural, relatively un-styled ‘do. 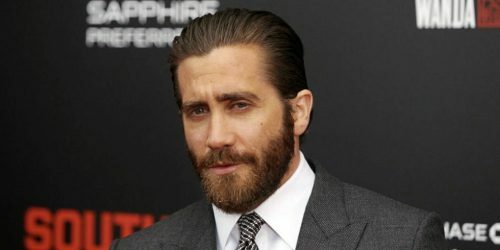 October is almost over and for many men across the country, that means one thing – the beginning of Novembeard. For those unfamiliar with the month-long tradition, it is merely a designated period when men agree not to shave for 30 days.